Station 2 located at 600 N. Deerpath Drive in Vernon Hills, the district’s largest station, serves as the headquarters for the District covering its eastern section. Most of the District’s call volume is centered around this station. Station 2’s apparatus include the Battalion 41 Command Van, Ambulances 412, 414, and 416, Engine 412, Tower (Ladder) 412, Squad 412, Brush 412, Hovercraft (“Boat”) 412, Utility Pickup 412, and Utility Trailer 414. 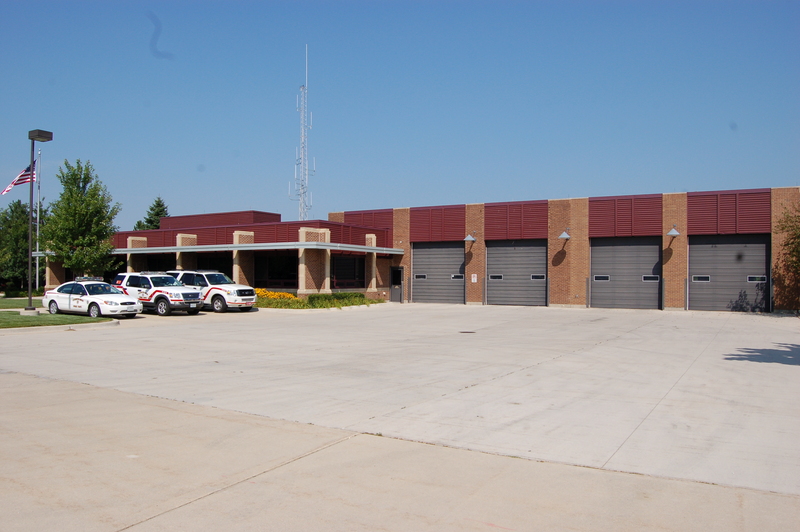 The District’s chiefs, support personnel, training division, and Fire Prevention Bureau call Station 2 home. 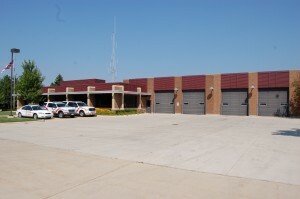 Station 1 located at 801 S. Midlothian Road in Mundelein serves the western portion of the District. Station 1 houses Ambulance 411, Engine 411, Wildland Urban Interface Engine 415, Tender 411, and Hose Tender 411. To better serve its customers and maintain shorter response times, the District believes in sending the closest available response units. To accomplish that, the District has automatic response agreements (ARAs) with neighboring departments to respond to various areas of the District. 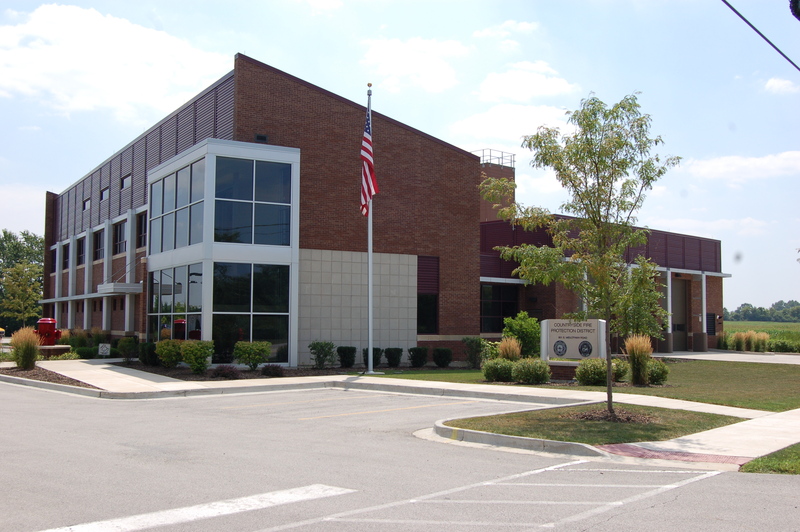 These include the Mundelein Fire Department which responds to multiple areas in the District from both of their stations, the Libertyville Fire Department which responds from their Station 2 near Golf and Milwaukee, the Lincolnshire-Riverwoods Fire Protection District that responds from their Station 51 on Schelter Road in Lincolnshire and Station 53 on S. Milwaukee Avenue in Vernon Hills, and the Lake Zurich Fire Rescue Department which responds primarily to Hawthorn Woods area of the District from their Station 3 on Midlothian and Old McHenry Roads. In exchange for those ARA responses, Countryside responds to various calls within those departments’ jurisdictions.